Sweet Baby Jake is 5 months old, and he and his parents (some of my BFFs) were visiting from the West coast so we could all meet this precious boy for the first time. 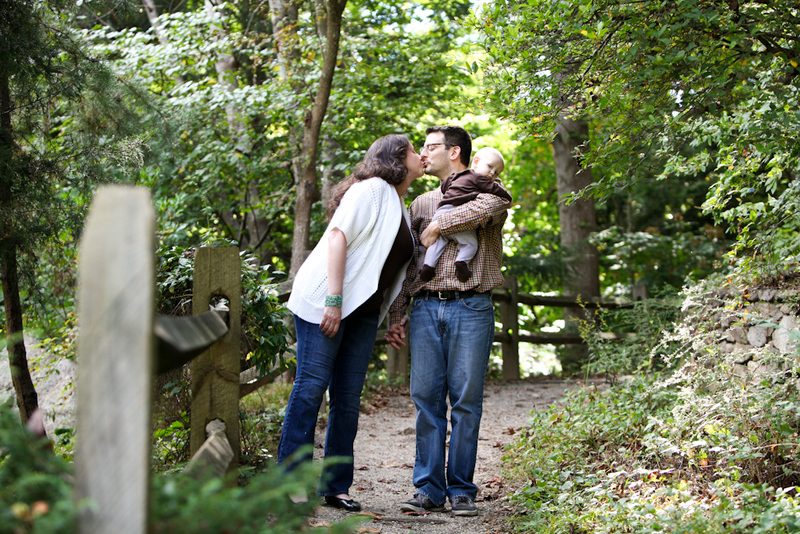 Tony and I were lucky enough to spend the afternoon with them at The Botanical Gardens at Asheville NC to photograph their first family portraits as a family of three. I cannot tell you how much it means to truly be the Kaplan’s “family photographer” through all stages of their life–engagement portraits, Marilynn’s bridals, getting-ready photos at their wedding (I was a reader in their wedding), maternity photos, and now Jake’s first portraits. They are a special family and fun, smart, generous friends. Is he not the cutest little guy??? Josh is a big Red Sox fan, and Marilynn got him these matching shirts as his “Daddy present” when Jake was born. Such a cute idea! 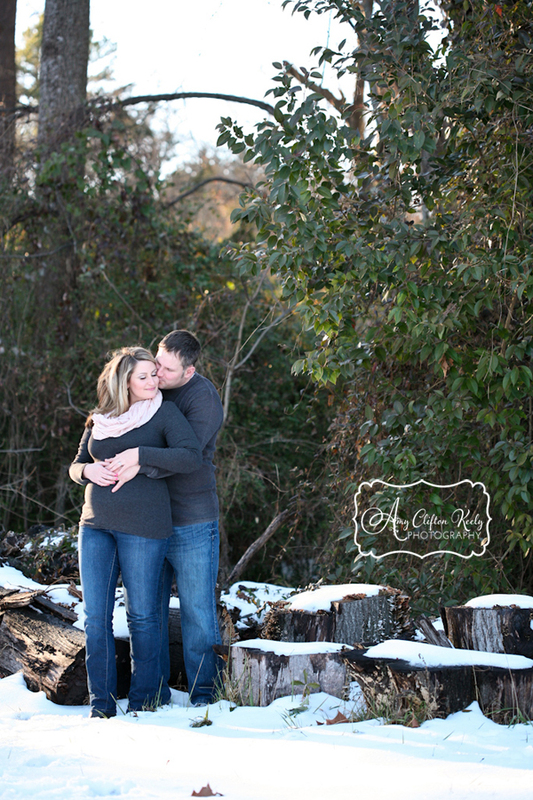 One of my favorites from the whole session! …and a cute outtake. 😉 I guess Dad’s ears were tasty! Yay, I got to be in the photo with my friends! If you’d like to see all of Jake’s proof gallery, please CLICK HERE. Password is his first name. To the Kaplans: love you guys, and Tony and I can’t wait to trek out west to see y’all again soon!! Thanks so much for visiting my new blog! Please, leave a comment below to show us some love!